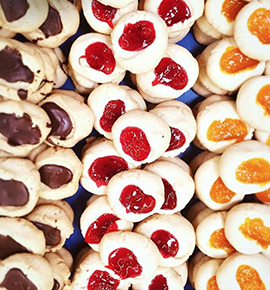 Celebrate life’s sweetest moments with La Concha Bakery. Our team will work with you to create personalized desserts for birthdays, graduations, baby showers, bridal showers, bachelorette parties and more. Whether you need to order desserts, large orders of pastries, customize pastries, savory empanadas or breads we can work you to ensure your event is a success.